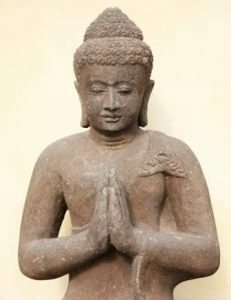 Enjoy these meditation, relaxation, yoga nidra, guided imagery techniques, articles and links from Julie Lusk, author of the Yoga Nidra for Complete Relaxation & Stress Relief, Yoga Meditations Book & CD Set; 30 Scripts for Relaxation, Imagery & Inner Healing – 2 Volumes; Desktop Yoga ® and numerous CD’s. Click Here for details and ordering info. Is it different than meditation and hypnosis? How it is done. How often. ♥ Yoga Nidra Teacher Training & Certification for Teachers & Health Professionals is available now. 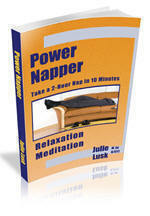 ♥ Yoga Nidra for Complete Relaxation and Stress Relief, Julie Lusk’s newest book available now! Get it in French and Italian. It will soon be available in Spanish and in the Czech Republic! 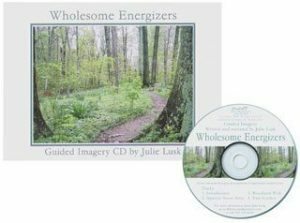 Julie Lusk is author of 30 Scripts for Relaxation, Imagery & Inner Healing – 2 Volumes; Yoga Meditations Book & CD Set and numerous CD’s. Click Here for details and ordering info.